During my recent trip to Europe I grew a new found appreciation for road trips. Traveling around Europe by bus, train or plane is great, but you see so much more with you choosing the stops along the way. Hiring a car or in some cases a moped is the ultimate freedom. 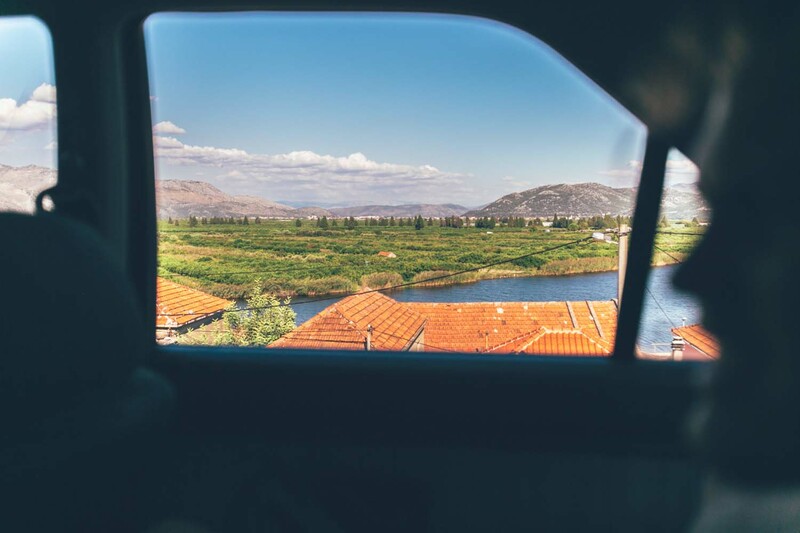 So here are Wanderlife’s top 5 reasons for why road trips are just the best endeavours ever. 1. On Road Trips you can stop when ever and where ever you want. This may be obvious, but when you travel the last thing you want or need is some one else calling the shots. Travel to me is all about making my own choices and working on my own timeline. Renting a car and taking off into the unknown gives you the ability to design your own itinerary. 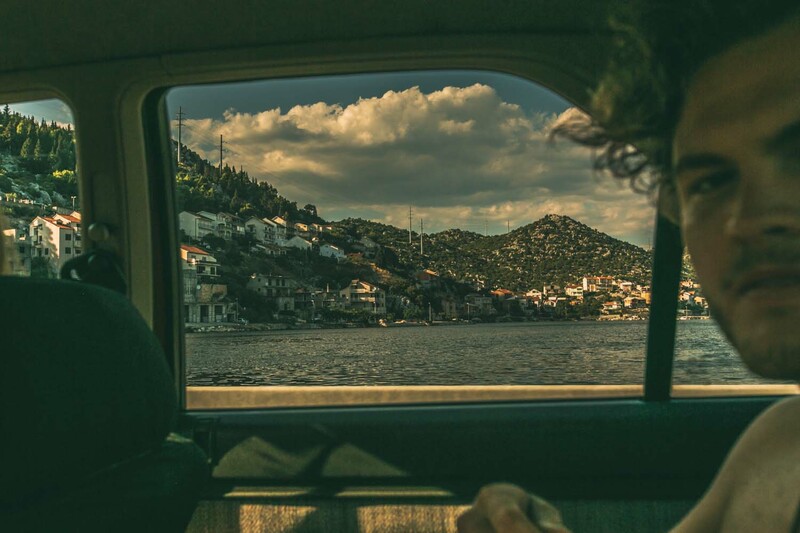 Some of the best memories I made were while driving through Croatia, stopping at random lookouts and taking it all in. 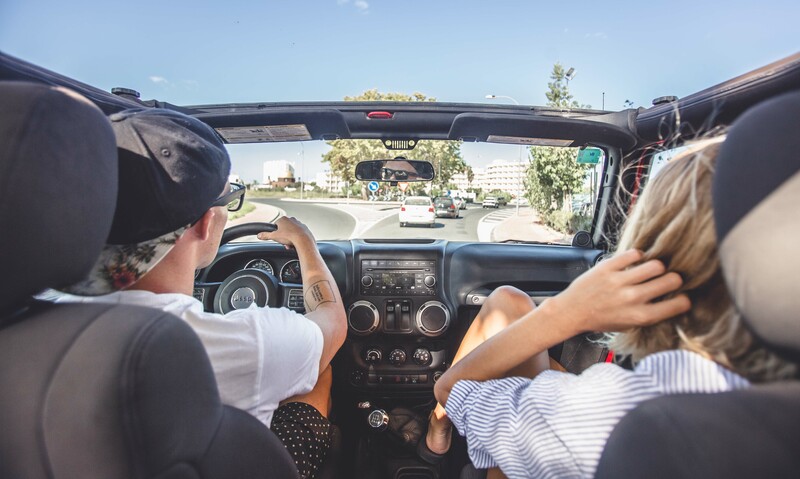 It’s been said that music is the soundtrack to our lives and road trips are the perfect excuse to make an epic playlist and blast the stereo to let the music take you away. A road trip without music just isn’t much of a road trip. 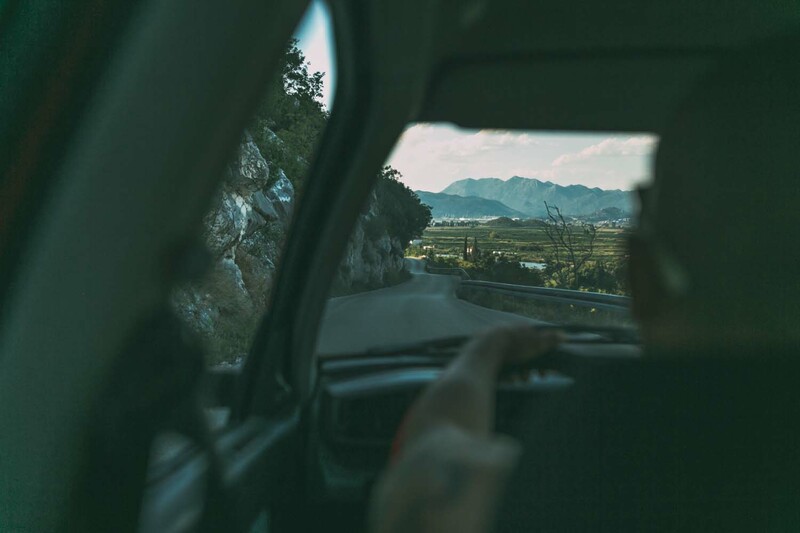 Getting lost is often seen as a stressful & negative experience, but when you’re traveling and out on the road it can be one of the best things to happen, you just need to revisit how you feel about it! Getting lost allows you to explore areas that you wouldn’t have planned to see and it can put you and your friends out of your comfort zone. Sure, if you’re lost in a dodgy area it’s best to retrace your route and get outta there, but if you’re in what seems to be a safe place, go explore the unknown and just appreciate that you’re no longer playing it safe. Plus chances are you will never visit that place again, so be present and enjoy the moment while it lasts! 4. Road trips force you to be spontaneous and present and we all need more of that. 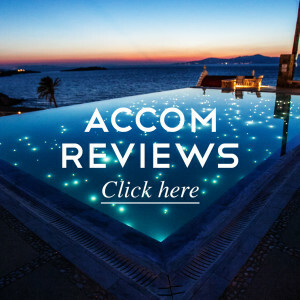 With smart phones giving us 24/7 access to maps, instagram, facebook, email and the world wide web, spontaneity and being in the present is something we all need to practice. Road trips encourage us all to be more in the moment and make spontaneous decisions, which may lead us to unknown events or destinations. After traveling with my partner and various friends through Europe, you form a new and deeper connection with one another. There can only be so long one can maintain surface conversations before things get deep and real. Road trips offer endless hours to talk, but also to enjoy the gaps of silence that are often otherwise filled with meaningless chatter. Those comfortable silences are to me the sign of true and tested friendships, friendships that don’t require you to always chat, but allow you to just ‘be’ as well. I love this! Road trips with friends are always an adventure. I also live far from my home town and I actually love making that road trip by myself because I can make new playlists of guilty pleasure music, listen to podcasts, and just think my own thoughts. It's the perfect brainstorming time in my opinion.